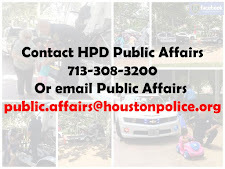 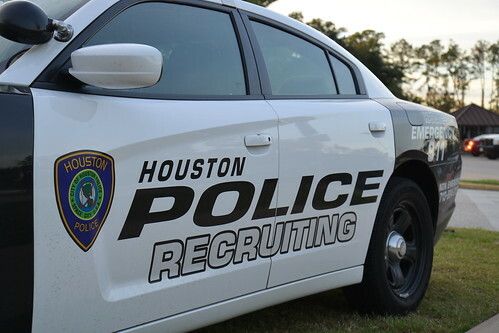 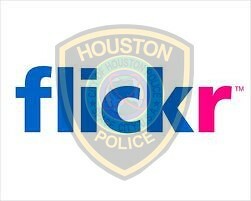 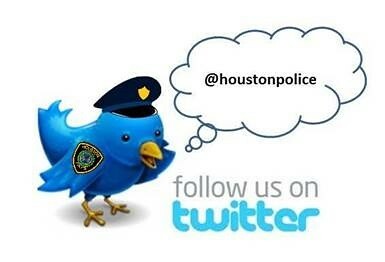 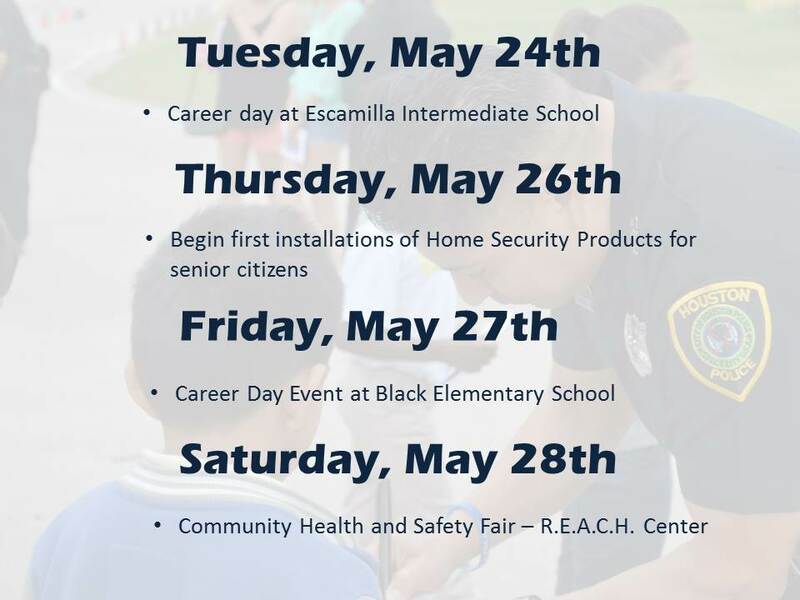 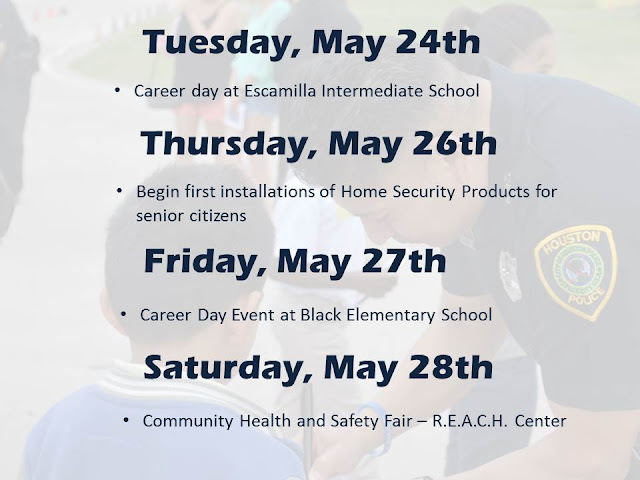 Houston Police Community Blog: Community Service Events this week . . .